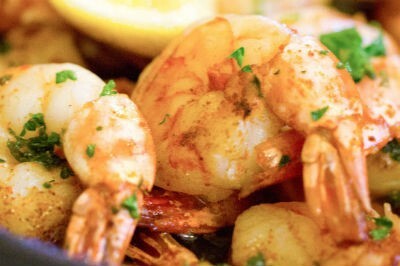 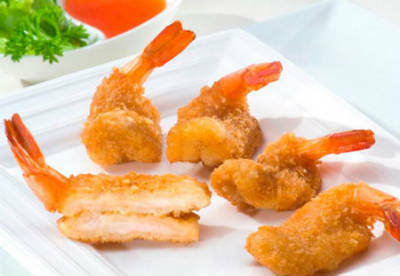 Shrimp is one of the world’s popular fresh seafood. 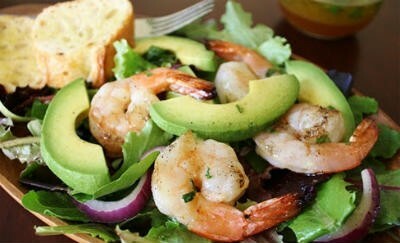 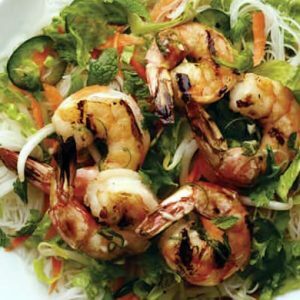 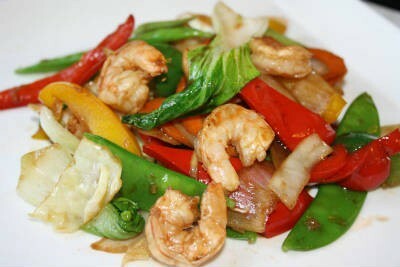 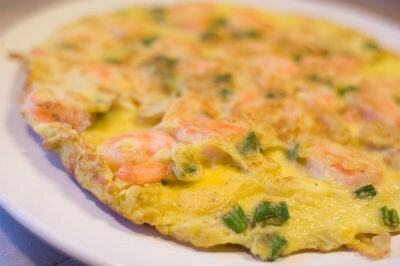 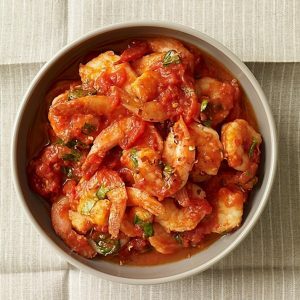 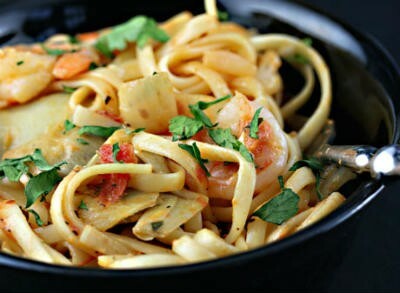 Shrimp is quick, simple and fun food. 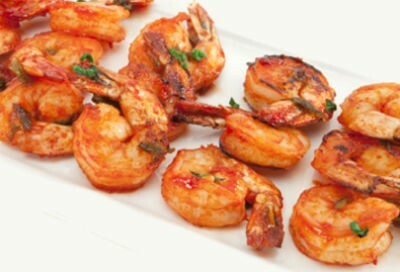 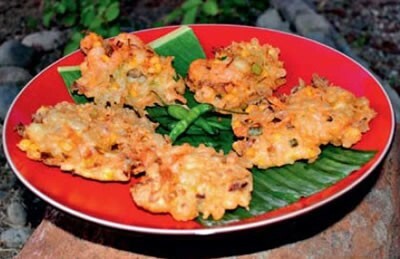 Whether you love it fried, steamed, barbecued or grilled, we have the perfect shrimp recipe for any occasion. 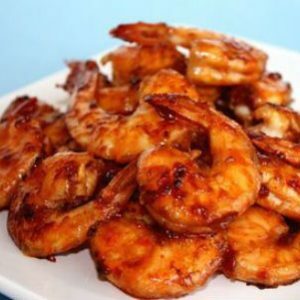 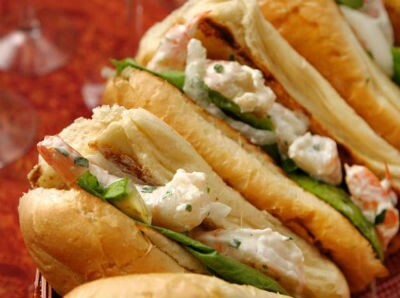 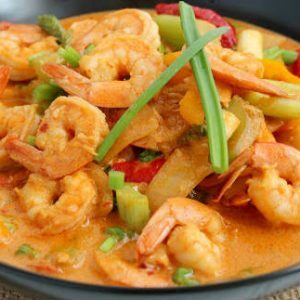 We have 124 Shrimp recipes in this category. 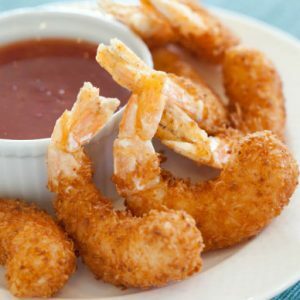 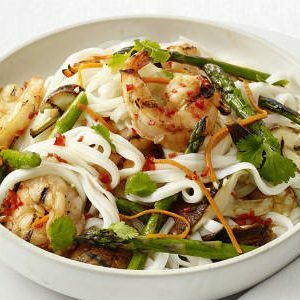 Here are the most popular Shrimp recipes from Awesome Cuisine ever.